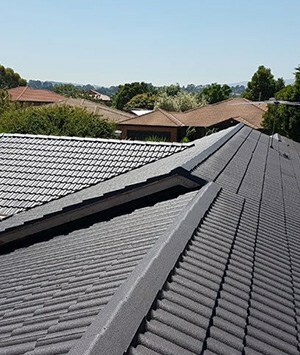 New Ridge Roof Restoration have helped Melbournians gain trust in their roofs since 1999. At New Ridge Roof Restoration we know that home renovation and maintenance work can be a daunting task. 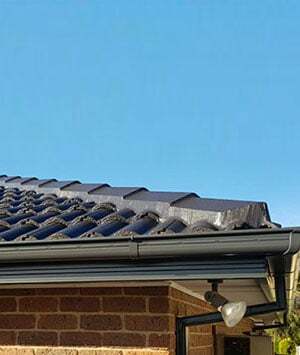 We offer a range of services for roof restoration and roof painting in Knoxfield, helping to combat the harsh weather conditions Melbourne roofs are exposed to year-round and providing fast and effective work that will last for years. Since 1999 we have developed a name for being one of the best roof repair companies available, operating with an eye to quality service and customer satisfaction. No matter how big or small the job, the New Ridge Roof Restoration team know what your ailing roof needs to bring it back to life. 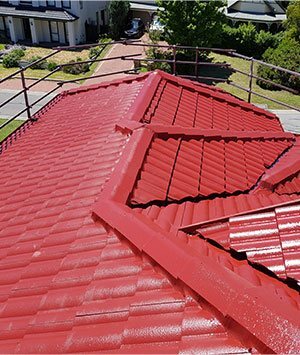 For all your needs, questions or concerns relating to roof painting in Knoxfield look no further than New Ridge Roof Restoration. We are one of the most trusted names in Melbourne when it comes to roof painting and restoration services. Our protective paint mixtures keep your roof looking like new for years after the first coat is applied. For more information contact us on 0439 931 138. Copyright © 2019 New Ridge Roof Restoration. All Rights Reserved.